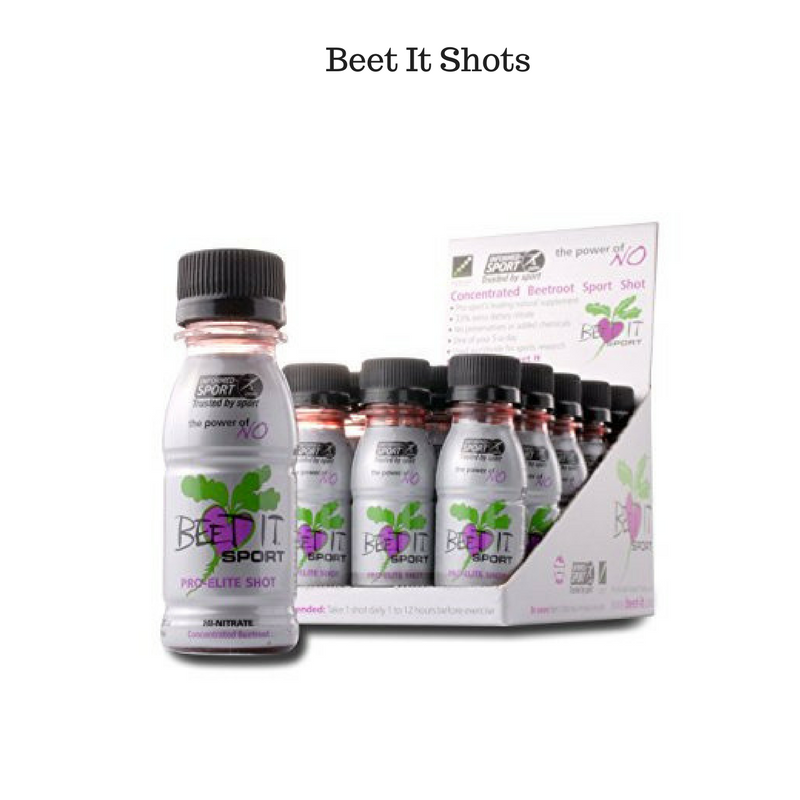 The BEET IT Sport brand rapidly established itself in the sporting world and is now a firm favourite of the sporting elite, being increasingly adopted by more and more international sportsmen, women and teams. Since 2007 we have been supplying research institutes and universities with our beetroot juice and concentrate. Professor Andy Jones of Exeter University has lead the way using beetroot juice for more than eight years for sports performance research.